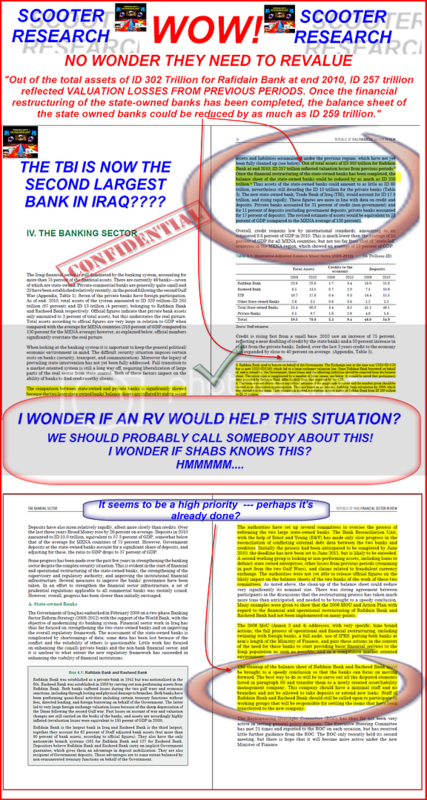 I thought I would share this tidbit from my research on Iraq's State Owned Banks. This is incredible!!! No wonder they need to revalue their currency!